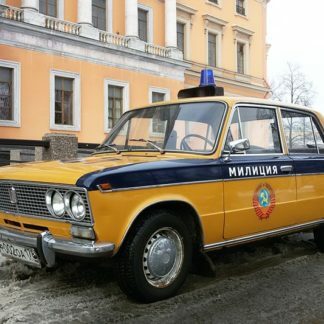 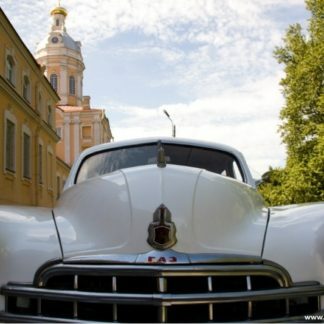 We present to your attention an exclusive retro car, which has no analogues in St. Petersburg. 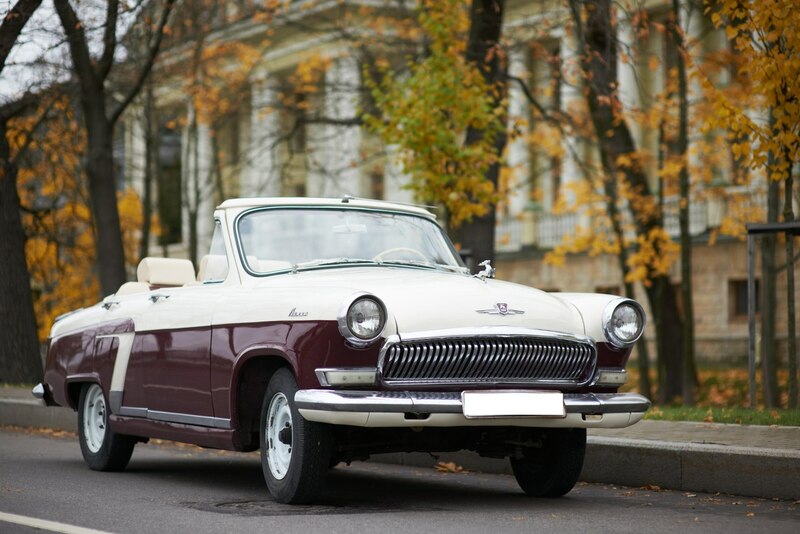 This is the only gig in the St. Petersburg GAZ 21 cabriolet! 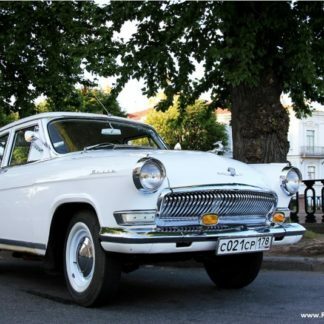 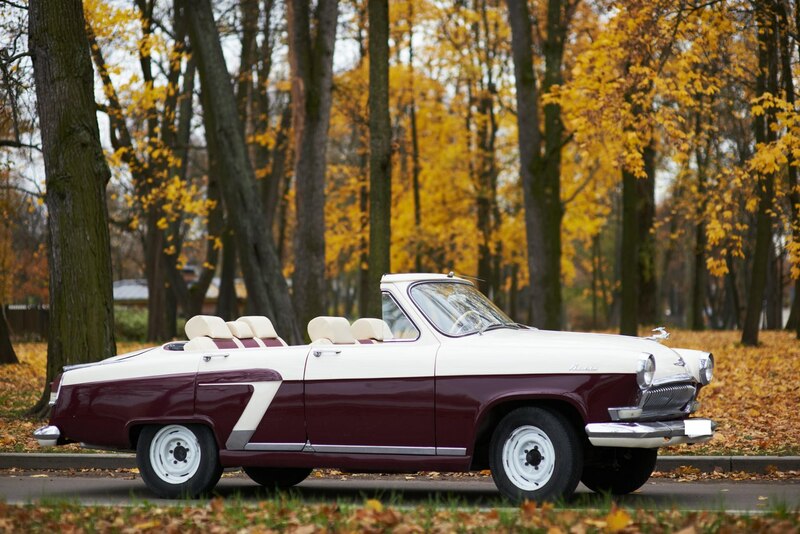 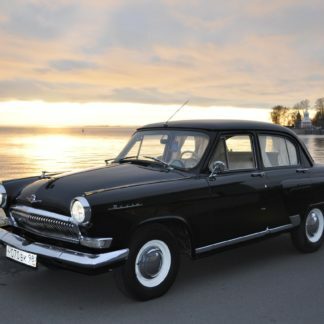 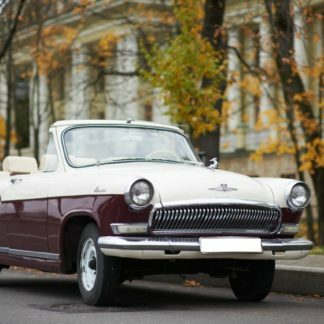 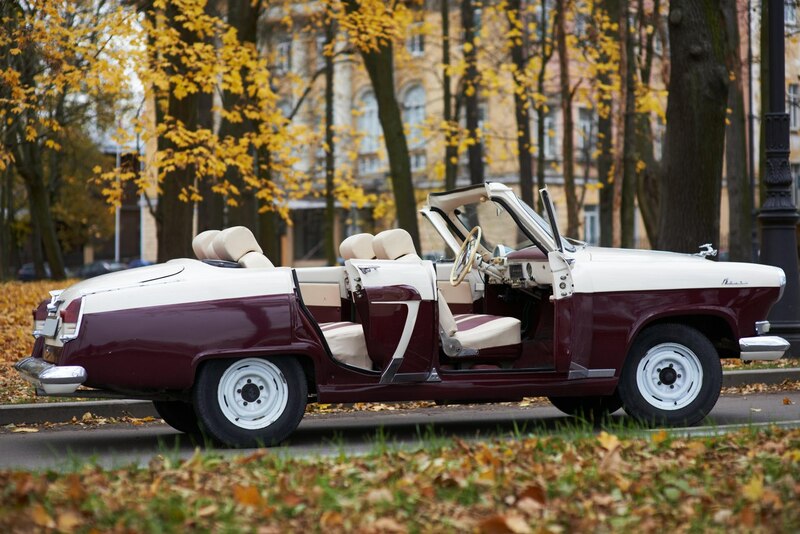 This Volga has a folding roof, leather interior, but what is most convenient: the convertible has 4 doors! 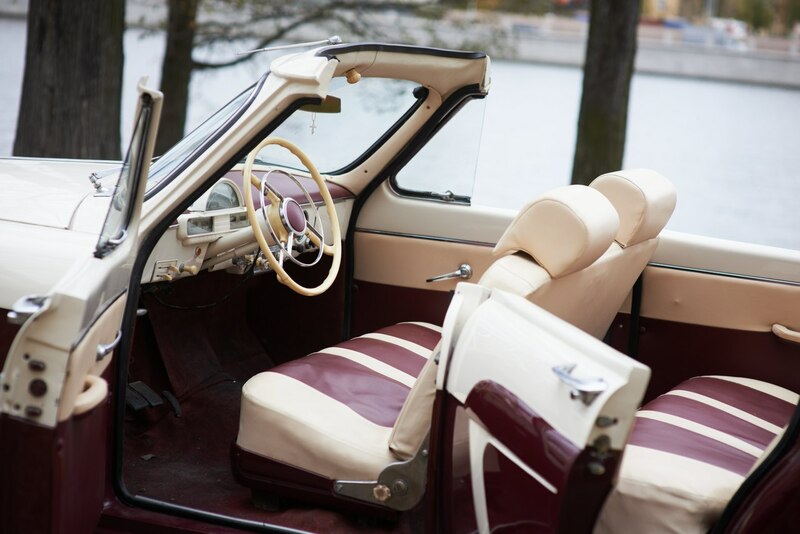 Amazing comfort and easy of entering and sitting inside (unlike compact units). 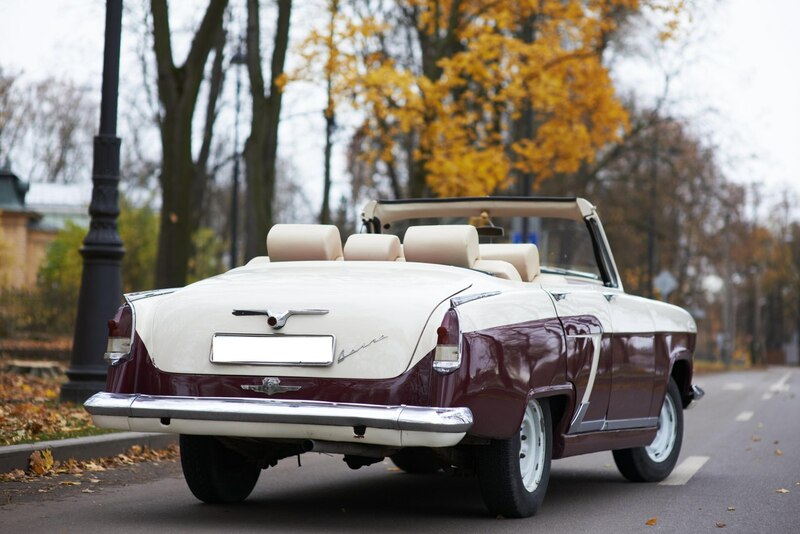 This is an amazing car with no counterparts, Whether you are just enjoying a tour of the city or availing yourself to our Photo Shoot packages, riding in this car will be truly special!